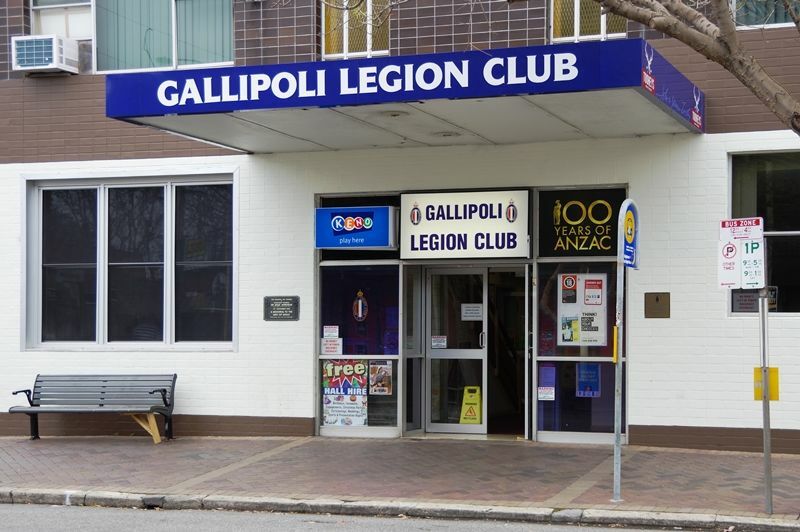 The Gallipoli Legion Club was erected as a memorial to the men of ANZAC who served in World War One. 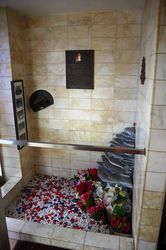 The Gallipoli Legion of ANZACs was formed in Sydney at the end of World War One. 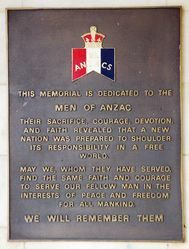 The membership was limited to former soldiers who fought at ANZAC or were at Gallipoli during the war. 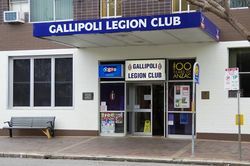 The Gallipoli Legion of Anzacs Committee last night adopted a plan for "Gallipoli House," the Legion's new clubrooms to be built in Beaumont-street, Hamilton, at a cost of about £18,000. The plan shows a 58ft. by 35ft. two-storied brick building with recreation room (25ft. by 37ft. ), kitchen, bar, bar lounge, billiards room and offices. The legion's honorary architect (Mr. C. Hay) said the building would have a modernistic front with an aluminium facade mounted by the legion's emblem in porcelain enamel. He would call tenders in a few weeks. The President (Mr. J. Buxton) said the clubrooms would belong to the legion, but be shared by the Newcastle Rats or Tobruk and associate associations. The legion had decided that while one Anzace lived, the legion would own the club, but when the legion terminated with the dealth of the last member, the clubrooms would be taken over by the Rats of Tobruk and associate associations. He said it was hoped the new clubrooms would opened by the Governor-General (Sir William Slim) before next Anzac Day. Newcastle Morning Herald and Miners' Advocate (NSW), 21 October 1954. 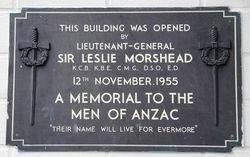 This building was opened by Lieutenant-General Sir Leslie Morshead K.C.B., K.B.E., C.M.G., D.S.O., E.D. "Their Name Will Live For Evermore"
Their sacrifice, courage, devotion, and faith revealed that a new nation was prepared to shoulder its responsibility in a free world. May we, whom they have served, find the same faith and courage to serve our fellow man in the interests of peace and freedom for all mankind.